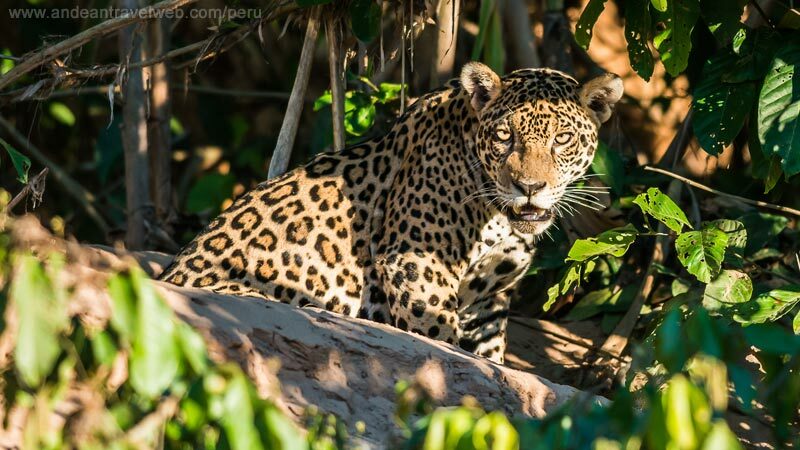 Although throughout the world jungles have existed for hundreds of millions of years, it is only within the last 100 years that they have been on the decline. 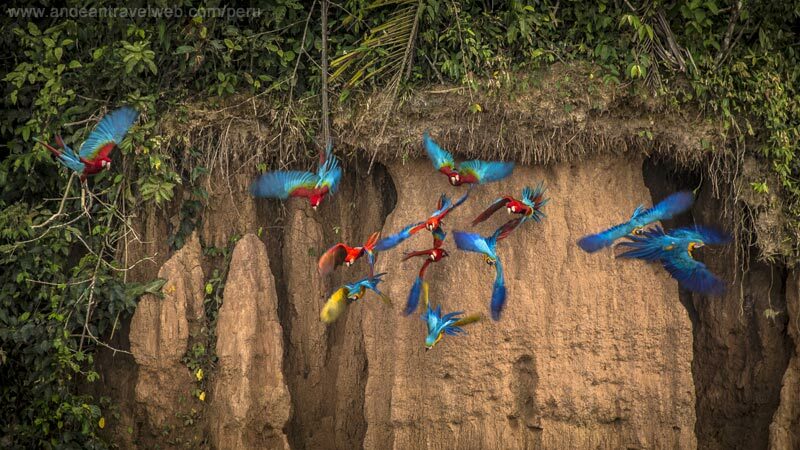 It has been estimated that during the course of the last century we have managed to destroy half of the world's rainforest and, based on current forecasts, we look set to destroy the rest within the next 25 years unless we dramatically do something to stop this destruction. 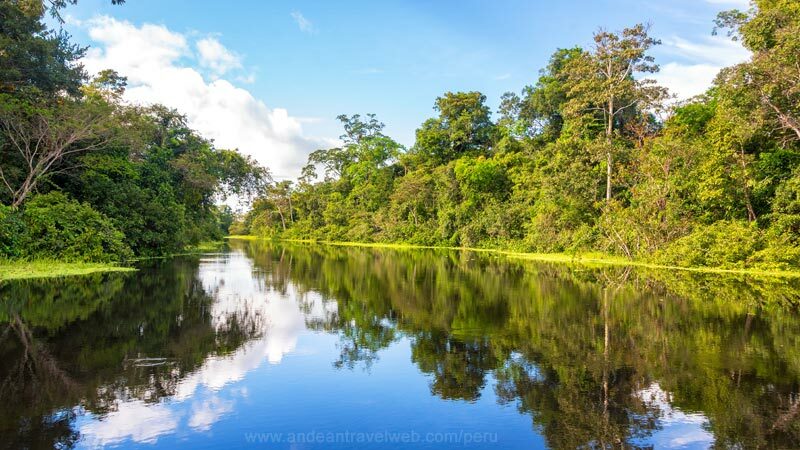 Over the last 20 years the practice of eco-tourism has developed throughout Peru. If the money that it generates is used responsibly and pumped back into local economies and conservation projects this form of managed tourism may well prove to be one of the few counter-destructive economic forces available in preserving the jungle. As more people visit the jungle and learn about its flora and fauna more people will become involved in the race to save them. Local people and governments will also see that the long term value of the rainforest may be worth more if the rainforest remains intact.